Cold Comfort; Is Your Home Ready for the Deep Freeze? 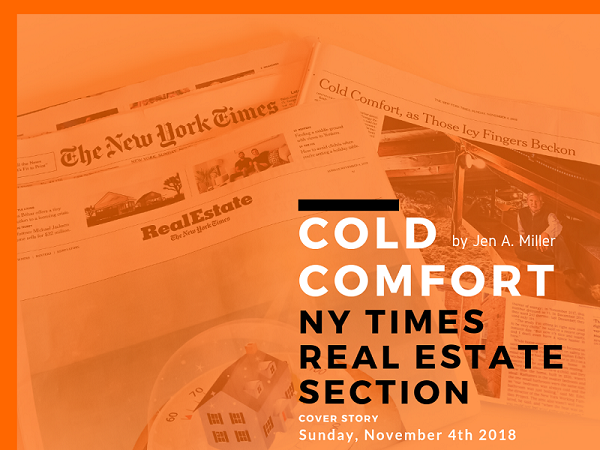 This New York Times Real Estate Section cover story features several of Scott's clients that installed energy efficiency upgrades in their homes. In the piece, Scott's clients discuss share their experiences with Scott's company discuss the benefits they've realized since the improvements were installed. 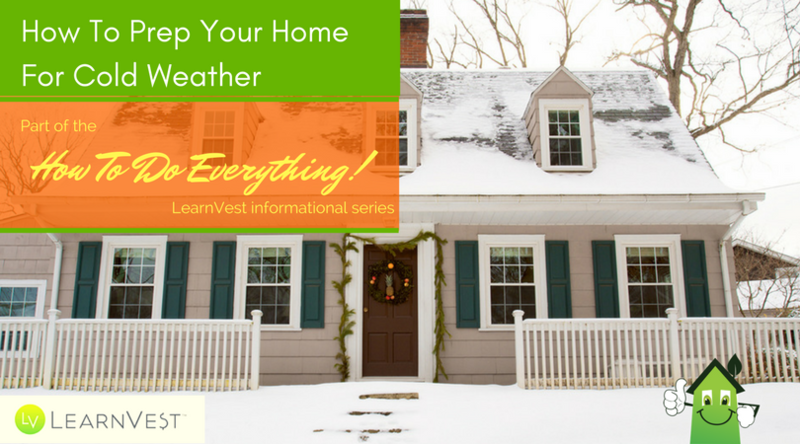 A step-by-step guide to keeping more of the warm air in your house — and more of your money in your wallet. 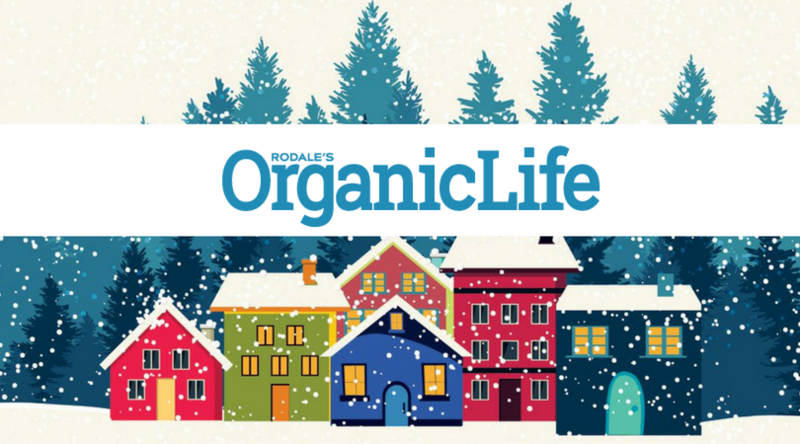 Scott helps 'close the curtain' on these winter weatherization mistakes in this piece from Rodale's Organic Life. 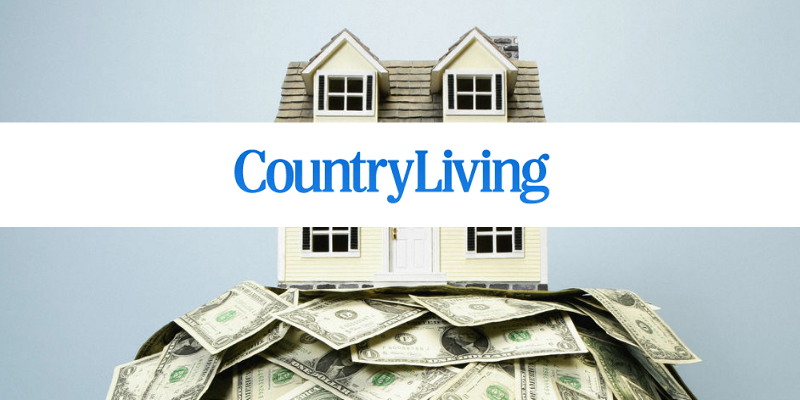 Scott shares tips from his book #HOME (Summer Edition); 101 Ways To Improve Your Home's Comfort and Energy Efficiency with readers of Country Living Magazine. In 2010, Scott stepped off the corporate treadmill and followed his passion in sustainability to launch Ciel. Today, Scott offers advice to others about pursuing a job in sustainability. 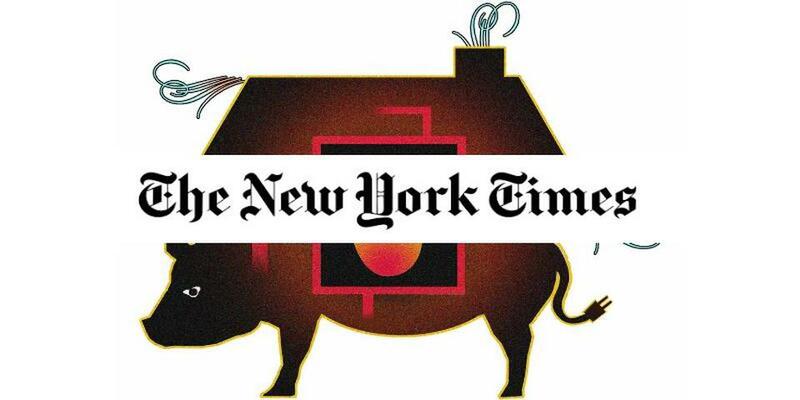 Scott discusses home energy audits in the 'Ask Real Estate' column of the New York Times. 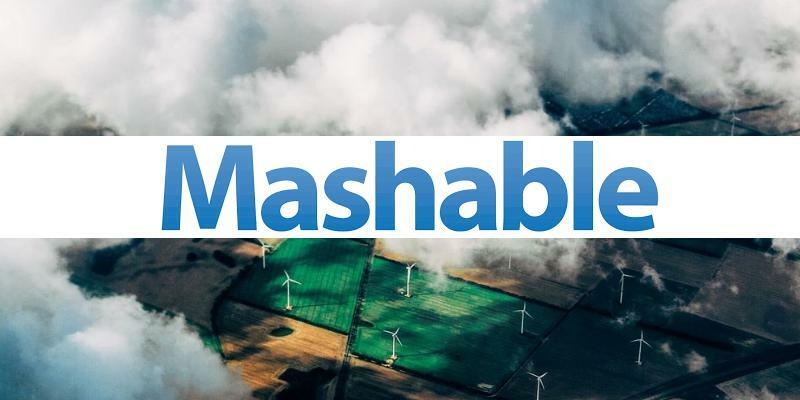 Scott shares energy efficiency tips with readers of Yahoo News. 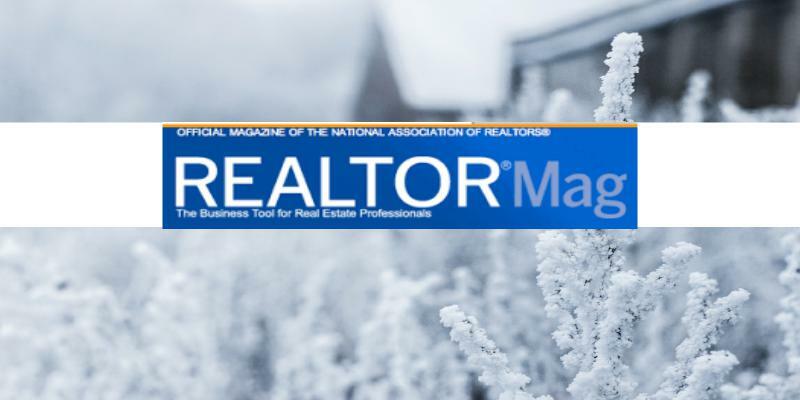 Scott talks insulation in this REALTOR Magazine article.